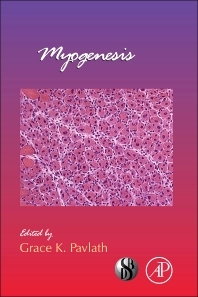 Myogenesis is the formation of muscular tissue, in particular during embryonic development. This new volume in the "Current topics in Developmental Biology" series covers chapters on such topics as Control of nuclear import during myogenesis, Pathways contributing to fibrosis in skeletal muscle, and Ferlin family members in myogenesis. With an international team of authors, this volume is a must-have addition for researchers and students alike.